All blog will be no-follow. don't use blogspot domain using all unique authority Domains. If you have questions, please contact me anytime. 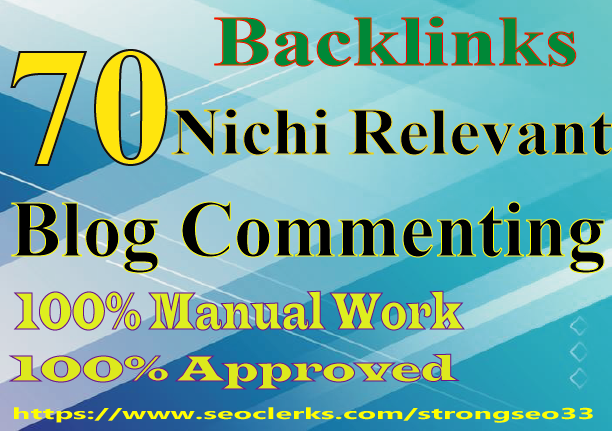 I will provide 70 niche relevant quality backlinks is ranked 5 out of 5. Based on 2 user reviews.